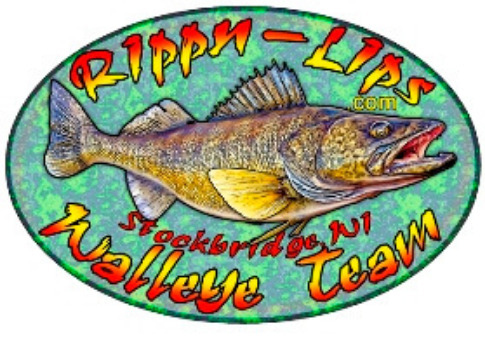 Welcome to Rippn-Lips Tackle Company. Discounted Fishing Lures and Custom Tackle Shipped Your Door, Fast! New items added weekly, so check back often. We are currently EXTREMELY Behind on custom painted baits. We do have some stock, in stock, but are out of alot of colors as well. We are working as fast as we can to get the orders processed through. Please understand this when ordering the custom painted baits..
RLT's Everyday Low Price $12.99 Tournament Winners! Strike King Ocho Perfect Plastics 5"
Check Out R.L.T. Prostaffer Jon Reznack's video below! It is Pretty Awesome! RLT's Everyday Low Price $9.99 For Factory Colors. Customs available for an additional fee.